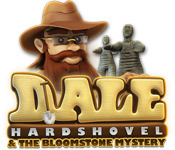 Help Dale Hardshovel the famous archeologist solve the Bloomstone Mystery in this fast-paced and exciting Puzzle game! Can you find all the pieces of this ancient artifact and solve the timeless mystery? 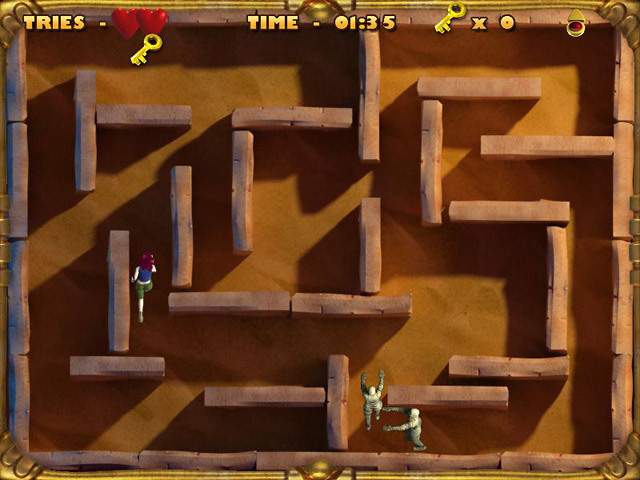 Dive into mummy-infested dungeons to collect helpful keys, and earn exotic trophies. 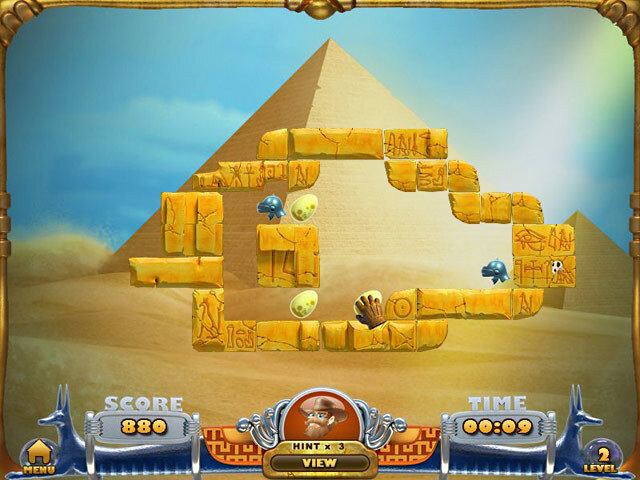 Dale’s daughter Daisy is along for the ride as well, and will be a valuable asset as you explore Egypt.